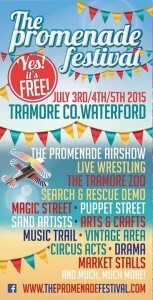 We’re off to the Promenade Festival in Tramore this weekend, where we will perform at 2:30pm on Sunday. The festival takes place along the prom of one of Ireland’s best known seaside towns. 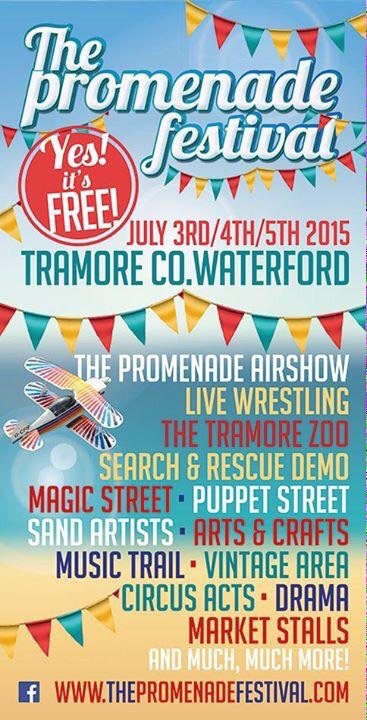 A packed weekend includes a spectacular air show and themed entertainment areas, including a “Puppet Street” on Strand Street, where the Moon & Sixpence Puppet Theatre will join other Irish puppet companies to entertain the families of the 25,000 people who attend this arts and entertainment event.